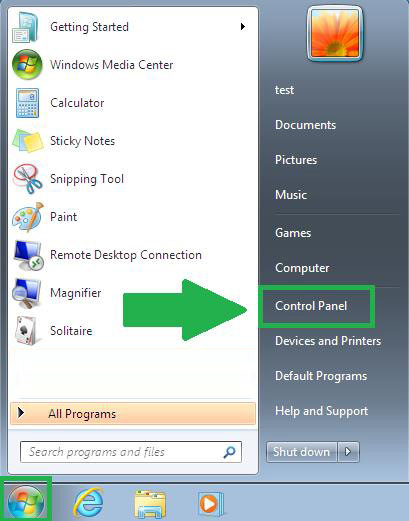 In Control Panel, click on the "Uninstall a Program" link. Locate and select the Crawler Toolbar application and click on the "Uninstall" button. The Crawler Toolbar Uninstall window will appear, Click on the "Yes" button to completely remove Crawler Toolbar and all of its components. When the message "Crawler Toolbar was successfully removed from your computer" appears, click the "OK" button.